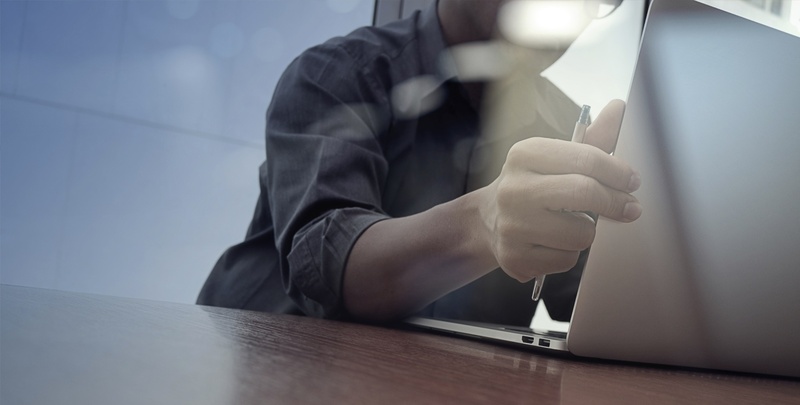 Whether you're just starting out as a sole proprietor or you run an established small-medium enterprise, there's bound to come a time when you need to approach an online loan company to help you expand and grow your business. This may be to secure funds to get started or you may need a cash injection later along the line to expand into new markets. 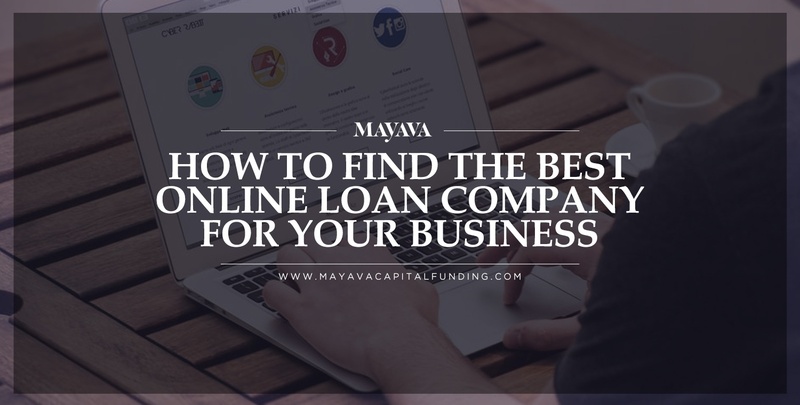 Whatever your reasons for applying for a business loan, there are many online loan companies that can help and a lot of advice out there that you can use to help you make an informed decision. You just need to find the best lender suited to your business and which will give you access to the best products and rates. Before you approach any online loan company it's a good idea to ask yourself whether you really need a business loan. Business loans come with interest and could give you an unnecessary debt that takes years to settle. If you have any savings or alternative means of funding, you may want to consider these options first. That said, there are many business loans that offer excellent rates of interest and early settlement without penalty. Which Type of Loan Do You Need? There's a wide range of business loan products on the market today. Knowing which type of product will suit you best will help you choose the most suitable online loan company. Traditional Term Loan: A traditional term loan is the most common type of loan. These products provide you with the cash you need upfront which is paid back over a number of years. You can also opt for a short-term loan if you're confident you can settle the loan earlier. Short-term loans typically come with less paperwork and may be the best option for you if you have a poor credit history. Personal Loan: Yes, you can apply for a personal loan to fund your business. If you have just started and your business has not yet built up a business financial or credit history, this may be the best way to go. Line of Credit: Whether you need to purchase products from suppliers or hire services from another company, a business line of credit can be a very sensible choice. These lines of credit allow you to borrow money when you need it and can help you to stabilize your cash flow. Invoice Financing: This is one you may not know about, and it can really get you out of a hole if you are experiencing cash flow difficulties due to late payment of invoices. Invoice financing allows you to obtain money for outstanding invoices before the client has even paid. A percentage of the invoice will be taken by the lender, but this is a great option if you have been turned down for a traditional loan elsewhere. Run a search for "online loan companies" and you will be met by a daunting amount of results. Business loans can range from $1,500 to sums running into seven figures. Naturally, many larger financial institutions would rather not deal with small loan amounts as it is less profitable for them. Community banks and credit unions: These organizations are usually very amenable when it comes to funding small businesses. Non-profit microlenders: If you are looking for a smaller loan, micro-lenders can often offer loans at a much more favorable rate than the banks. Alternative lenders: You may also wish to consider crowdfunding websites, peer-to-peer lending services and purchase order financiers. These lenders are likely to approve you fast, but interest rates may be set higher than with other lenders. To help even further here, business loan brokers who have partnerships with multiple alternative lenders can help you sift through all of them and choose the one that is right for you and your individual needs.